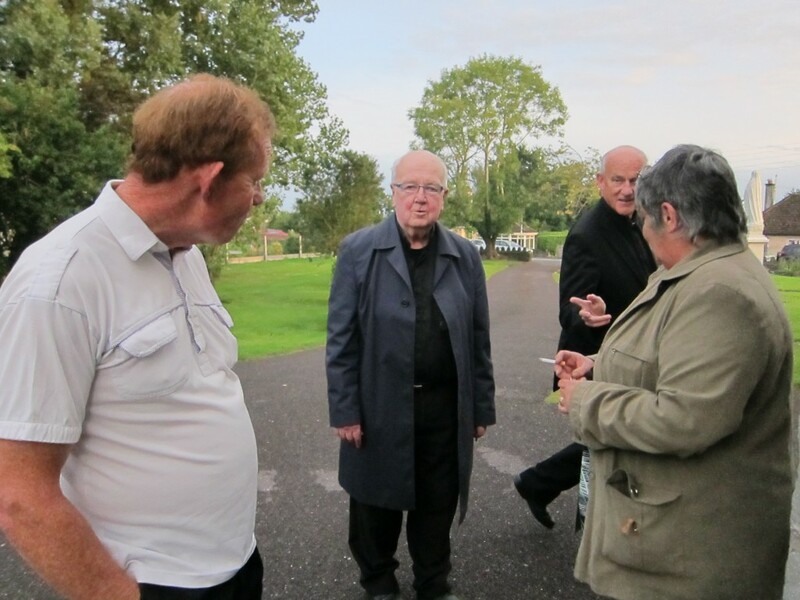 Our biggest news this year was the retirement of Fr Broderick as our Parish Priest and the appointment of Fr Hazelwood. 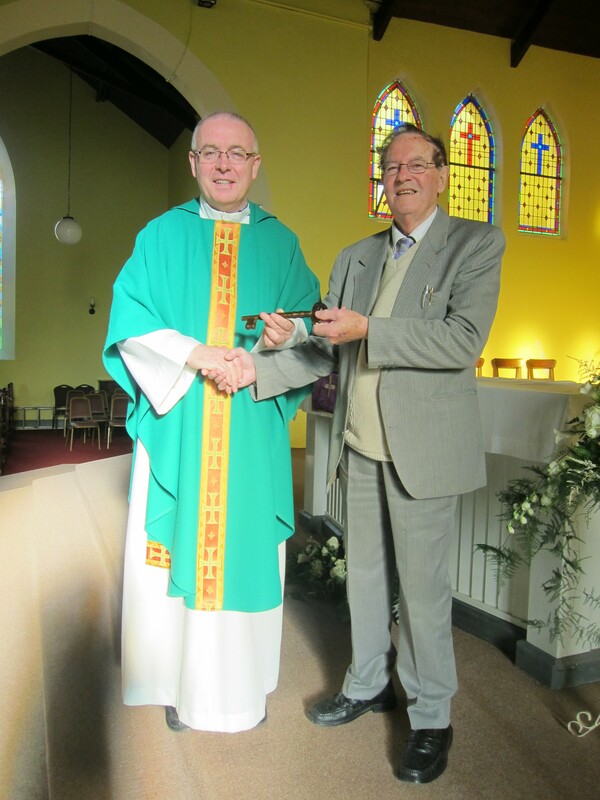 We would like to thank Fr Broderick for being instrumental in establishing our Parish Pastoral Council, and welcome Fr Tim who will work closely with Fr Pat and the members of the Pastoral Council. As we head into a new year we would love to have new volunteers in the various ministries in the Church at whatever area you would feel comfortable. We will be producing a prayer card with important Church dates and holidays. 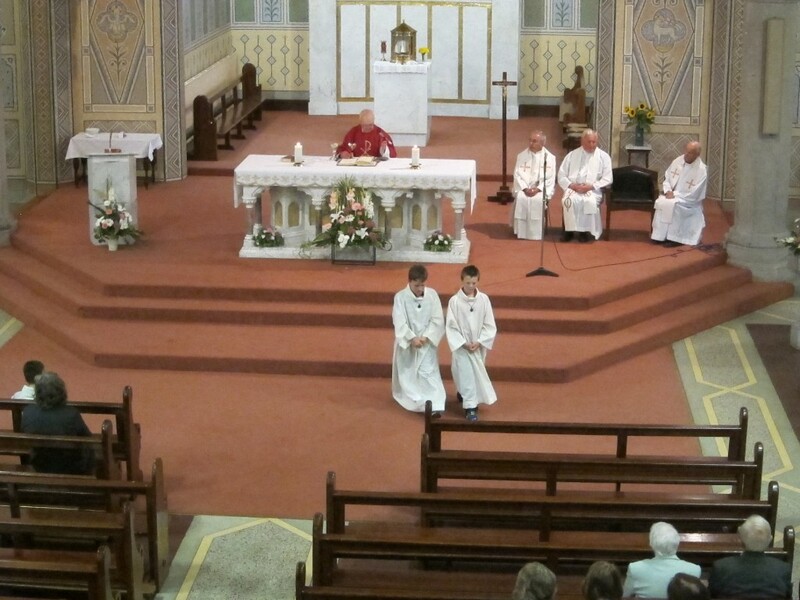 Next year we hope to run a programme “You will be my witness” for Confirmation children and their families. 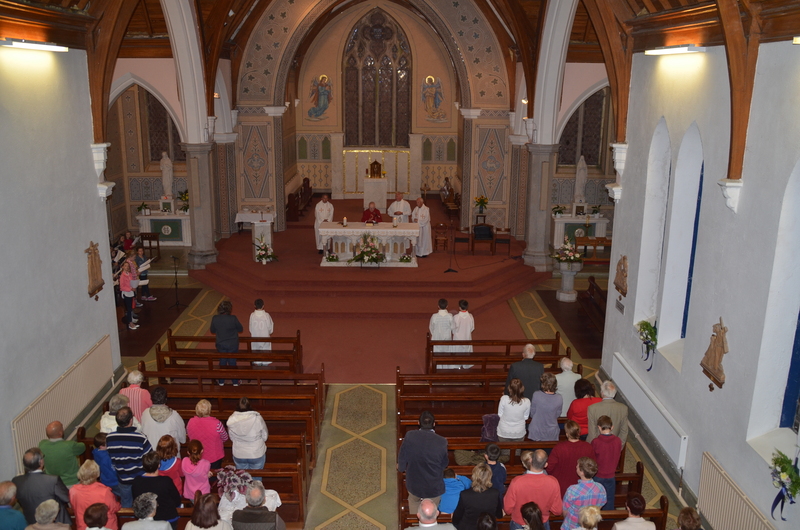 We welcome any feedback or suggestions relating to the Parish.